Living in a house or apartment that lacks in storage space makes keeping around proper cleaning supplies difficult. Especially if the place has a whole lot of carpet, you need a decent vacuum, but those always take up space. 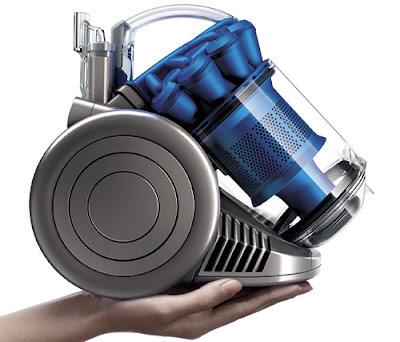 Thankfully Dyson has created the City Canister Vacuum that was redesigned to make it as small as possible. They actually re-engineered all of the 275 parts. They wanted to make it smaller, while still not sacrificing any of that power we all know and love. Sadly, the vacuum isn’t cheap, so those that live in small spaces and also on a budget probably are going to have a hard time getting their hands on one of these. Each one of them costs $380.